Success Finding A Job: Okay, So Where Have You Been? Okay, So Where Have You Been? The title is directed to me, by me. Where have I been? Right here in and around Las Vegas, mostly at the office engrossed (consumed) by my labor of love, writing. 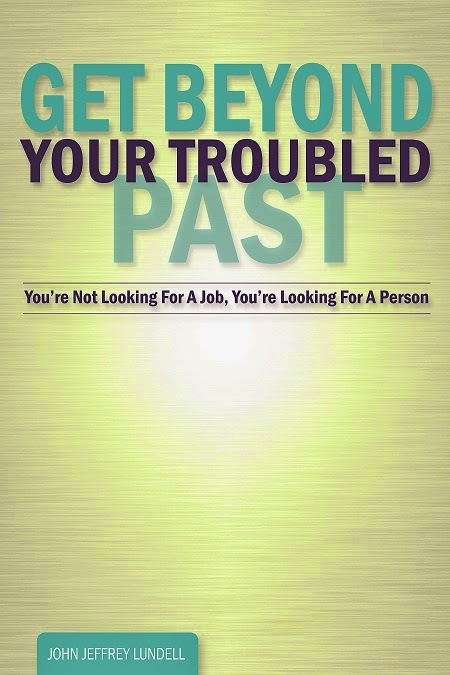 The good news is that Get Beyond Your Troubled Past is nearly finished. It turned out to be a little longer than I anticipated but that's fine. Blog readers will find many familiar topics featured in the book. Look for the Kindle publication next month and the printed edition (plus companion workbook) coming in early 2015.